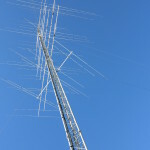 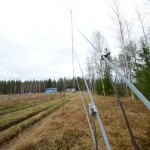 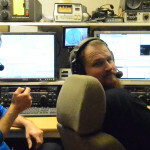 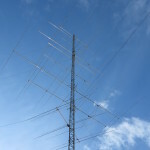 I have for the last few years been working contests from SJ2W (CQWW, CQ WPX, Russian DX ). 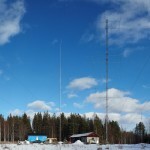 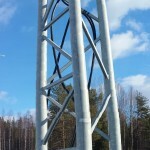 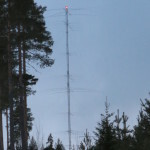 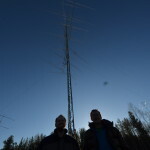 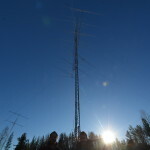 Here are some cool pics from the station that is located in Northeastern part of Sweden in Skellefteå. 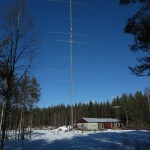 You can also find more photos on my blog in other posts.